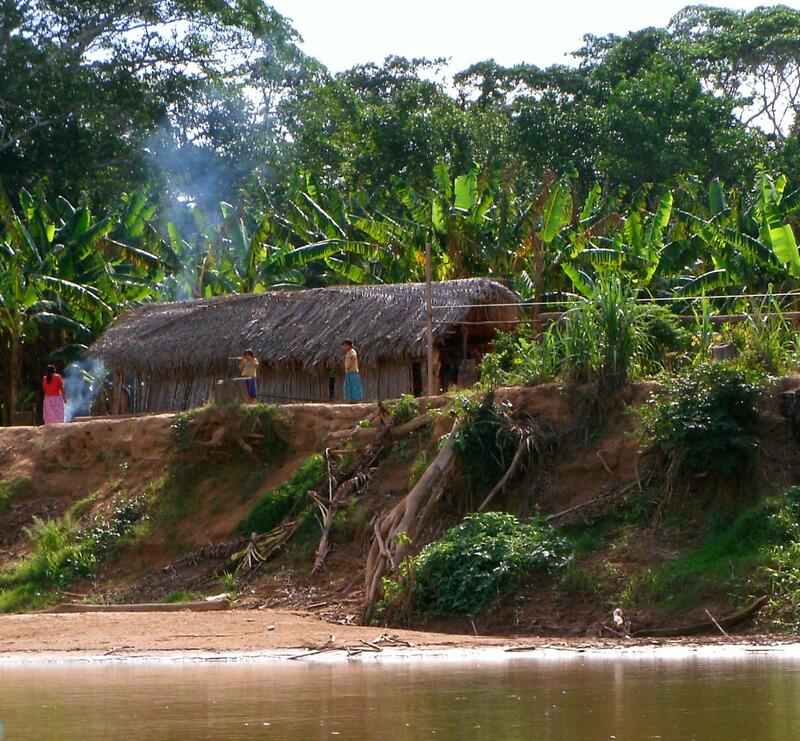 Despite a high infectious inflammatory burden, the Tsimane, a forager-horticulturalist population of the Bolivian Amazon with few coronary artery disease risk factors, have the lowest reported levels of coronary artery disease of any population recorded to date. These findings suggest that coronary atherosclerosis can be avoided in most people by achieving a lifetime with very low LDL, low blood pressure, low glucose, normal body-mass index, no smoking, and plenty of physical activity. The relative contributions of each are still to be determined. Their diet is largely carbohydrate-based (72%) and includes non-processed carbohydrates which are high in fiber such as rice, plantain, manioc, corn, nuts and fruits. This entry was posted in Uncategorized on March 20, 2017 by Bix.